On arriving at the University we were welcomed by key tutors and members of the University and joined Alex Box for a light Breakfast before the ceremony begun. 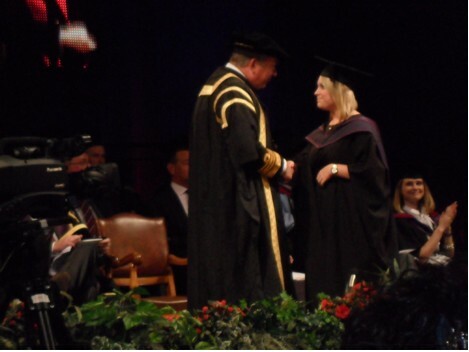 The graduation took place in the beautiful Guild Hall. 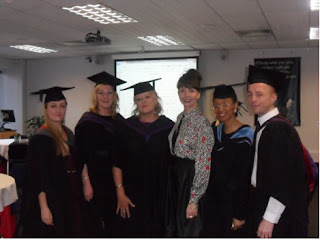 As we showed our support to all of the students graduating, we spotted Sasha Wren in the crowd, our winner of the BA Illamasqua Distinction in Make-up Artistry Award in October 2011. As Alex proudly accepted her Honoury Degree of Doctor of Design, she gave an inspirational acceptance speech. She proudly told the audience that receiving this award is an incredible marker in her career and a great honour. ‘Fortune favours the brave and believe with all your heart that you will do what you were made to do’ Orison Swett Marden. 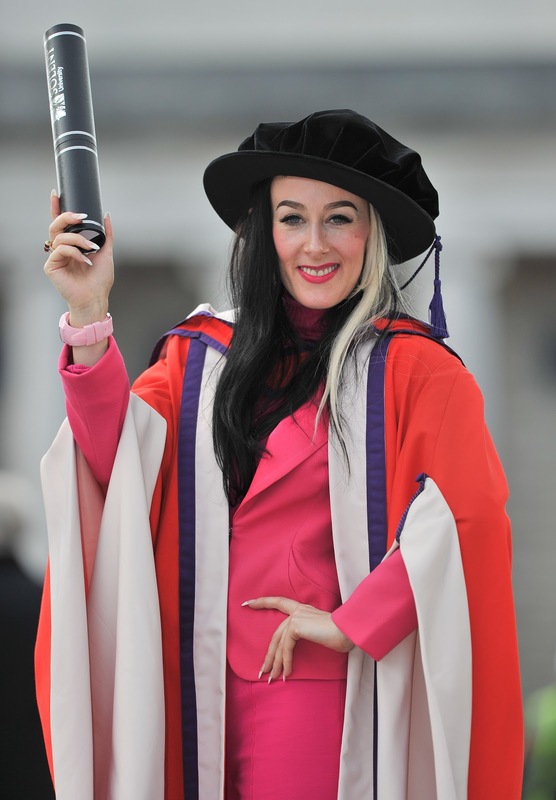 Congratulations to Dr Box, and a huge thank you to Southampton Solent for a great day and their continued support of Alex and Illamasqua!